Reel Em In Slots | Multiplied wins & Bonuses! Go fish! Spin to win Reel Em In Slots for some rewarding bonuses, FREE spins, multiplied wins and loads of fun! There are 5 reels, 20 paylines and the possibility for mega cash wins! Go fishing for some big wins in Reel Em In Slots! There are 5 reels, 20 paylines, a fun theme and more! Each time you spin, the fisherman will throw in his hook to fish you some wins! 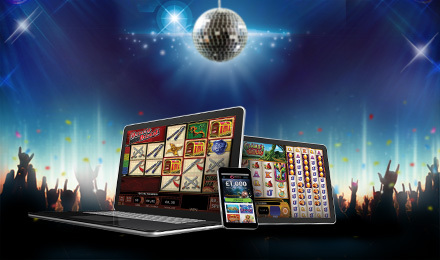 There's a FREE spins round, where in addition to your free spins, you can also win 7 generous prizes in just one spin. Spin at least 3 Scatters, with one on the 5th reel to activate one of many bonuses: the Fishing Hole feature, the Fishing Contest, or the Big Bass Hole feature, being the most rewarding with multiplied wins up to 40x.